The Aquaponics Association 2017 Conference – Putting Down Roots – will be November 3-6 in Portland Oregon. Anacostia Aquaponics Director Brian Filipowich is Chairing the Conference. We hope to see you there! Remember that ESPN Sportcenter quote: “You can’t stop him, you can only hope to contain him!?! 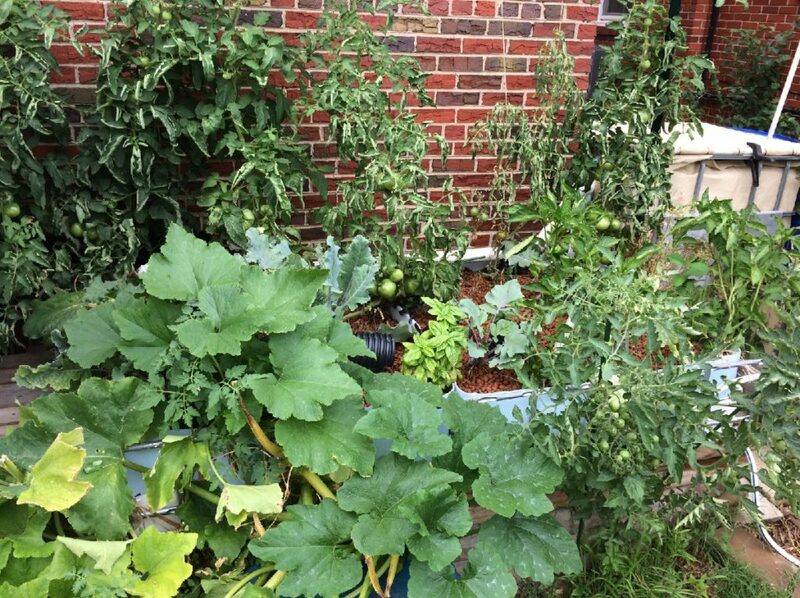 ?”… well that also applies to Scott’s backyard aquaponic system in Northeast DC. 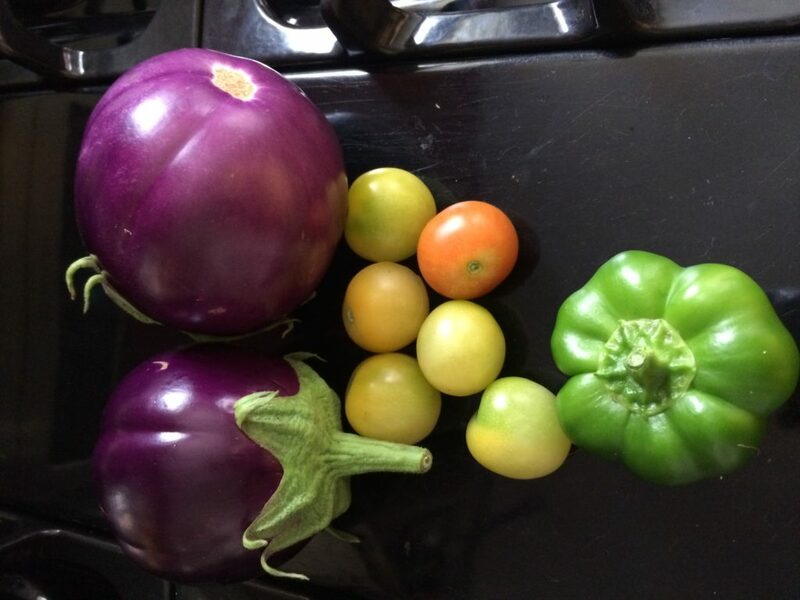 Last year we were impressed when Scott told us that during the warm months he grew a SALAD PER DAY for his entire family of 5. 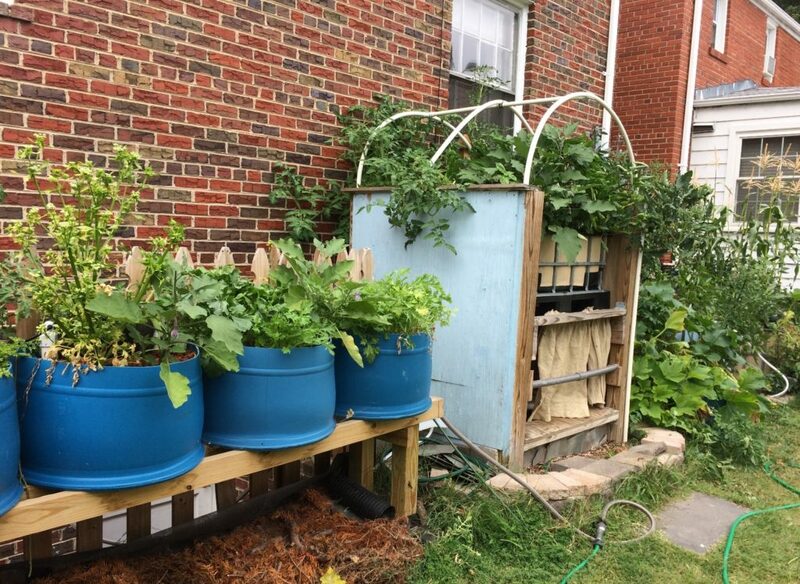 And below are media-growbeds with zucchinis, tomatoes, and peppers. Scott keeps fish in his sump tank year round (thermal insulation), and in the warmer months links up his second fish tank, seen here to the back right. Everything you see growing here is from one aquaponic system! Here’s a link to his forum thread in case you are interested in more info: Scott’s aquaponic forum thread. Author AdminPosted on July 17, 2017 July 17, 2017 Categories aquaponic systemsTags hydroponics, urban agriculture, washington dcLeave a comment on Aquaponic Highlights! Urban Organics and Pentair just opened one of the largest commercial aquaponic farms in the world in St. Paul Minnesota. Urban Organics will use Pentair’s advanced pumps, filters, aerators, mineralization systems and more to raise 275,000 pounds of Atlantic salmon and arctic char fish each year. About 475,000 pounds of organic greens including kale, bok choy and arugula also will be produced. 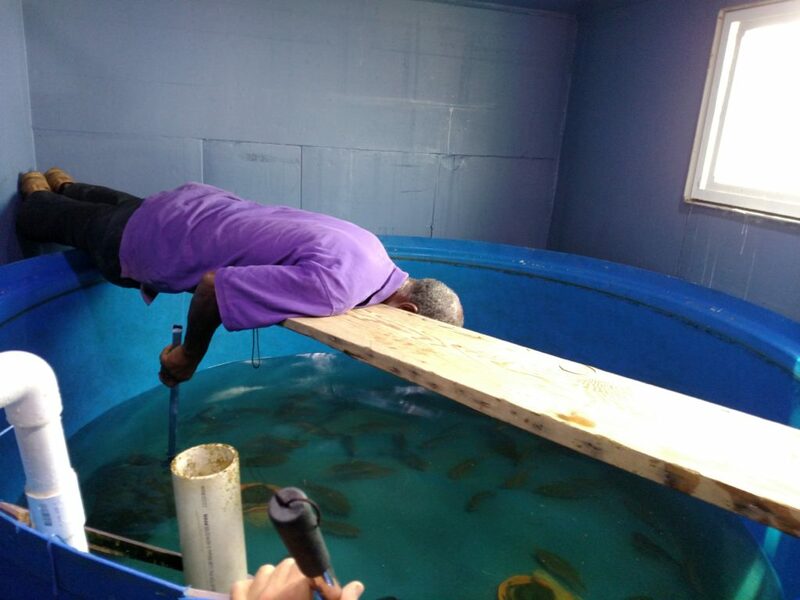 Roy is getting creative in order to catch some tilapia at UDC’s Firebird Farm in Beltsville, MD. 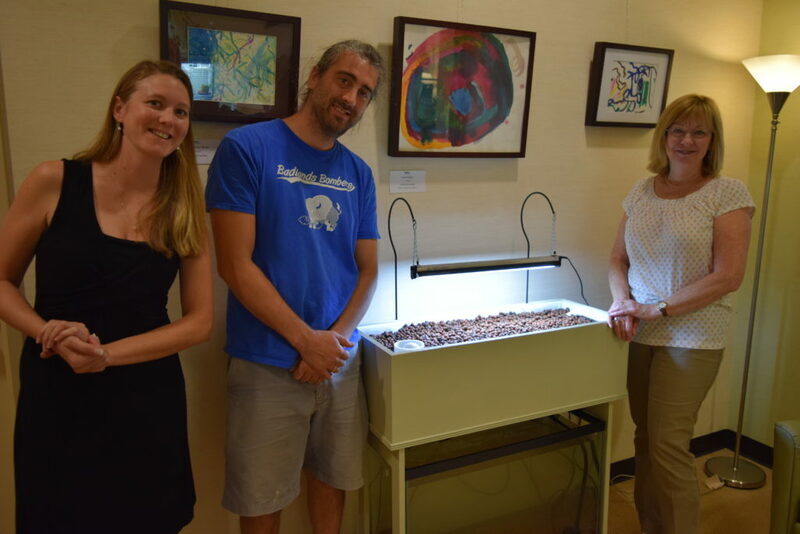 UDC operates two aquaponic systems at the farm. The aquaponic system pictured here holds the fish tanks and filtration units in a large insulated shipping container. Water is sent back and forth to a greenhouse several feet away via underground pipes. 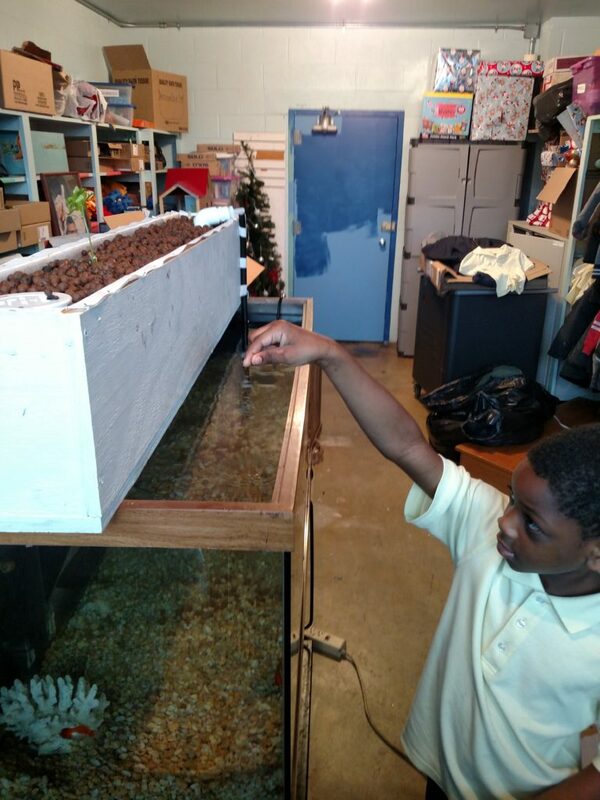 Marquette is feeding goldfish in the new aquaponic system at Houston Elementary School of DCPS. We constructed a grow-trough light enough to sit on the walls of the 75-gallon fish tank. Water is pumped from the fish tank up to one end of the trough, and drains back into the fish tank from the other side through a bell-siphon. We have some parsley and green onions planted up there to start. Thanks to the Alice Ferguson Foundation for funding. We put mesh net on the pipe opening in our fishtank. This net will prevent daring fish escapes into the solids filter. 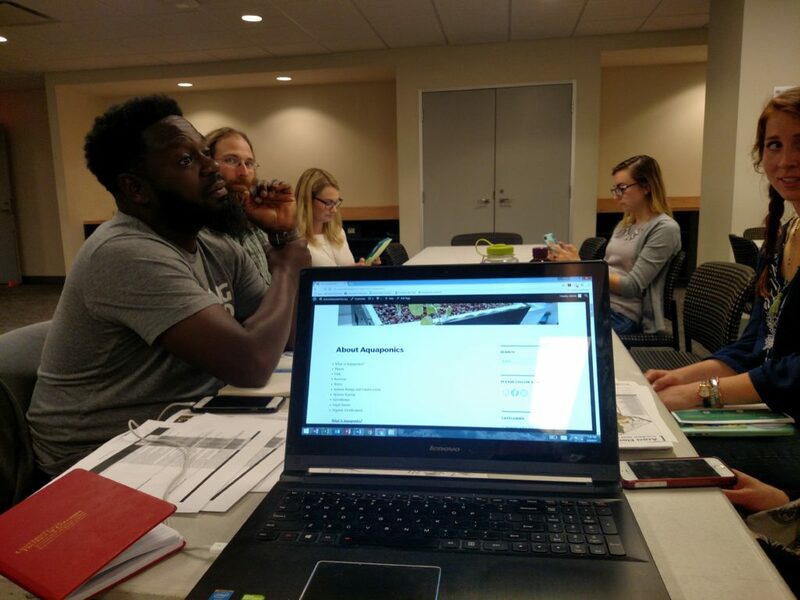 Here’s a meeting of the Urban Ag working group of the DC Food Policy Council. 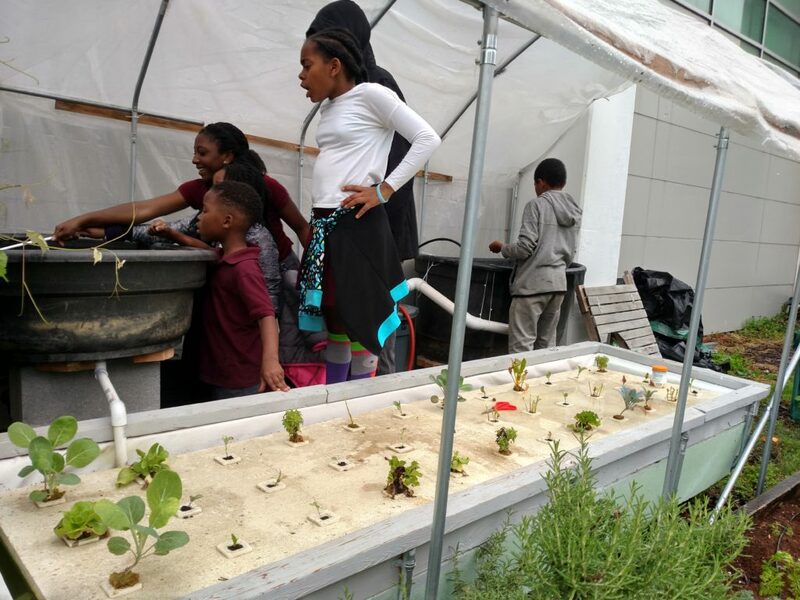 The DC government must ensure that sustainable practices like aquaponics, hydroponics, vertical growing, rooftop growing, and composting are properly incentivized to account for their positive externalies, obviously. Look, I’m not interested in hopping on the vertical farming hype train. I’m interested in farming effectively and cheaply. And I think I’ve found the winning recipe. I run the proof of concept vertical hydroponics farm Rosemont Horticultural located right outside DC. We provide chefs who want to differentiate their menus with year-round, affordable, exquisite crops grown with no environmental waste. The entire farm is designed with the idea of closed-loop production, something extremely familiar to regenerative and aquaponics farmers, but a concept that’s oddly missing from most vertical farms. So what we do, unlike most aquaponic and hydroponic systems, is compost literally everything besides the system-infrastructure (no net pots, no rockwool) for future re-use. You read that right. We’re using compost in our hydroponics system. We start our seeds in fast-draining compost plugs and within a few weeks, transfer them to the full recirculating shallow water culture system. Introducing soil and choosing a shallow water culture (similar to a deep water culture system) over something like NFT means we have a much higher biological buffer. This means that as nutrients, pH, and other variables fluctuate in our system, our plants are better able to continue thriving. While that’s just one example, the whole system is designed for simplicity, ease of use, minimizing failure points (mechanical timers versus digital, reducing moving parts, etc. ), and resilience. This reduces our labor costs, and because we are re-circulating our inputs, production costs are lowered too. This lets us focus on our primary directive: selling food effectively. Remember, we’re just testing this out. We started with a run-down garage and transformed that into a farm that’s sold out to local restaurants and distributors since we started. It’s been great and I can’t wait to scale. Evan Bromfield has been involved with vertical farming for 3 years with experiences in the industry ranging from private consulting to publicly funded urban agricultural development. 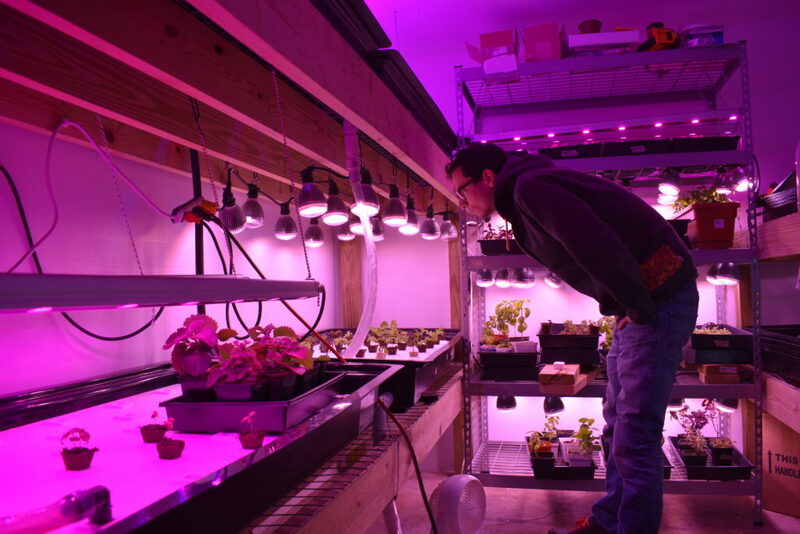 In addition to his own vertical hydroponics farm, he also runs the Urban Vertical Farming Project, one of the few dedicated websites covering vertical farming, to teach others about the industry. Recently, he worked with the global Association for Vertical Farming to examine international biopharmaceutical production to help write and publish the most comprehensive industry white paper to-date, “The State of Vertical Farming.” Sign up for his free email list to learn more.